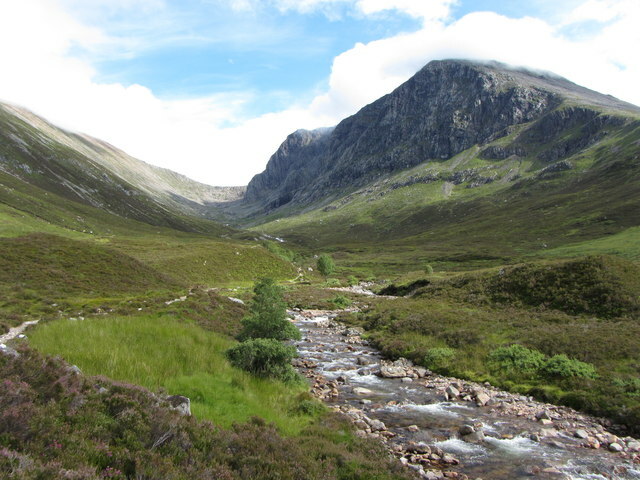 CnaG recognises the fundamental link between the Gaelic language and the mountains of Scotland. 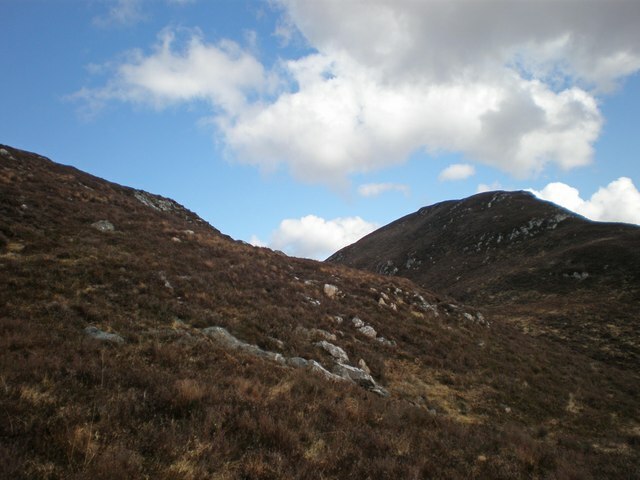 We also recognise that Gaelic names can present a challenge to those unfamiliar with the language. For these reasons we offer a simple resource through our website where a sound file can be requested and the end user able to hear the pronunciation of the name. This is not aimed at academics or linguists and we do not aim here to offer a local Gaelic pronunciation. It is our intention to offer a generic pronunciation suitable for the learner. 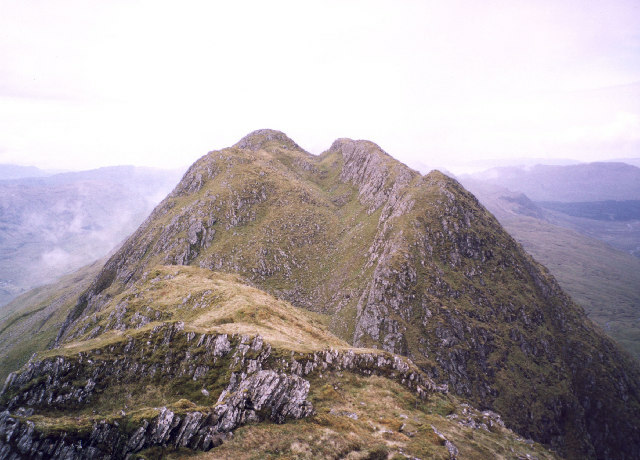 This service is for the names of hills and mountain features such as lochans, corries and ridges. It's not for settlements or towns. To request a soundfile, please use the form on the left giving us the full grid reference of the name and any other information you think important. We will then endeavour to record a sound file and make it available through the player on this page. We will inform you by email once the sound file is live.